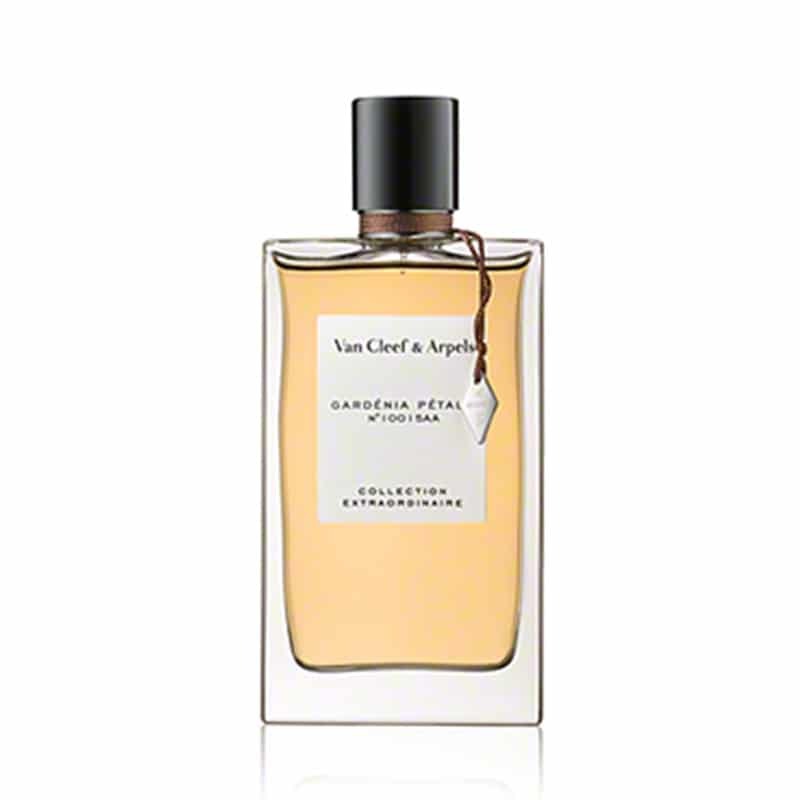 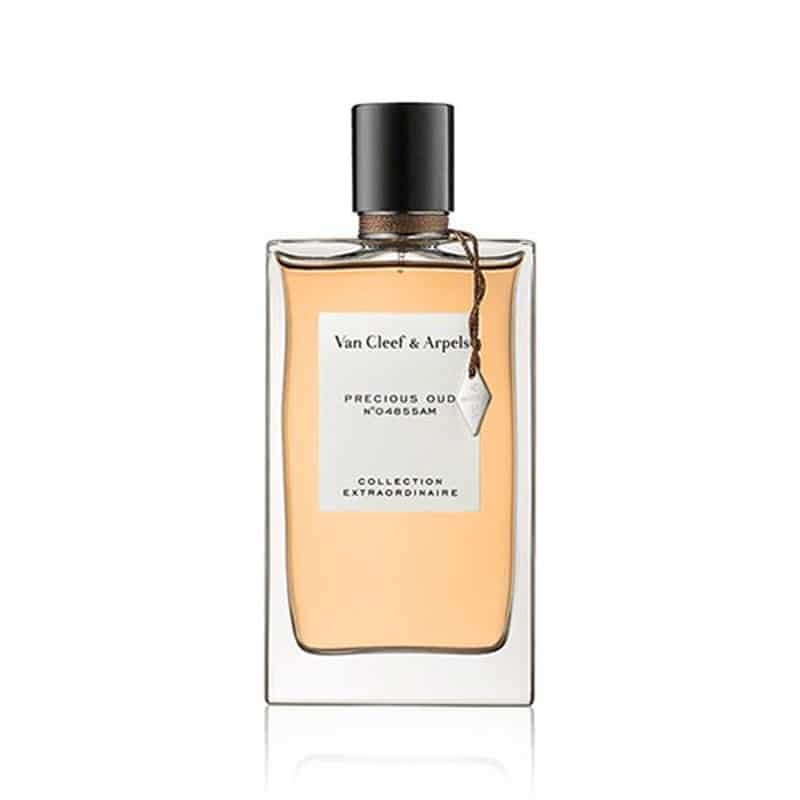 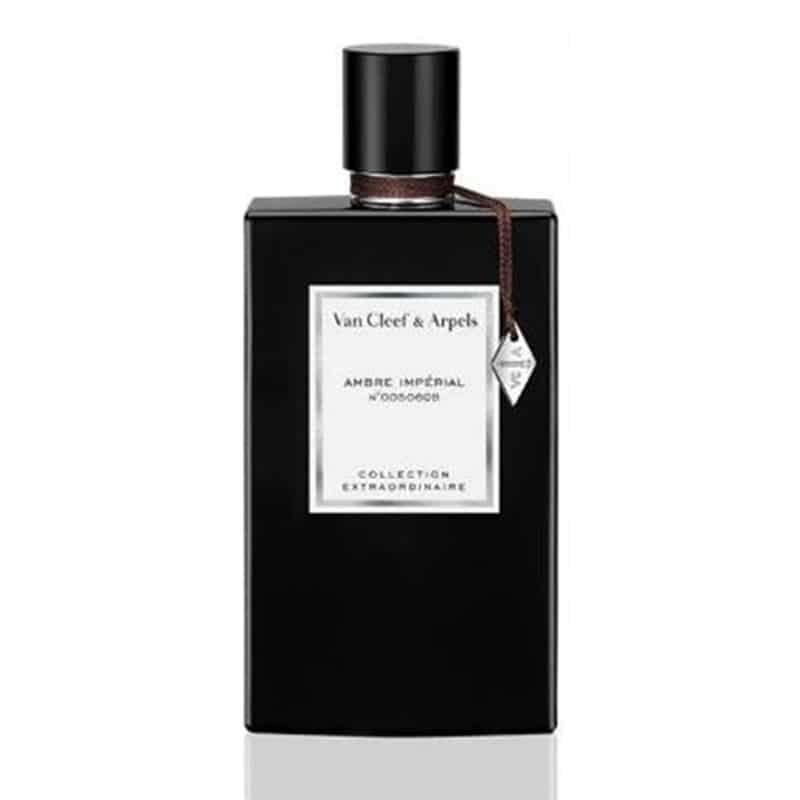 There is a new poem for the Collection Extraordinaire from Van Cleef & Arpels. As radiant as gold, Bois Doré is an addictive and sensual Oriental woody fragrance. 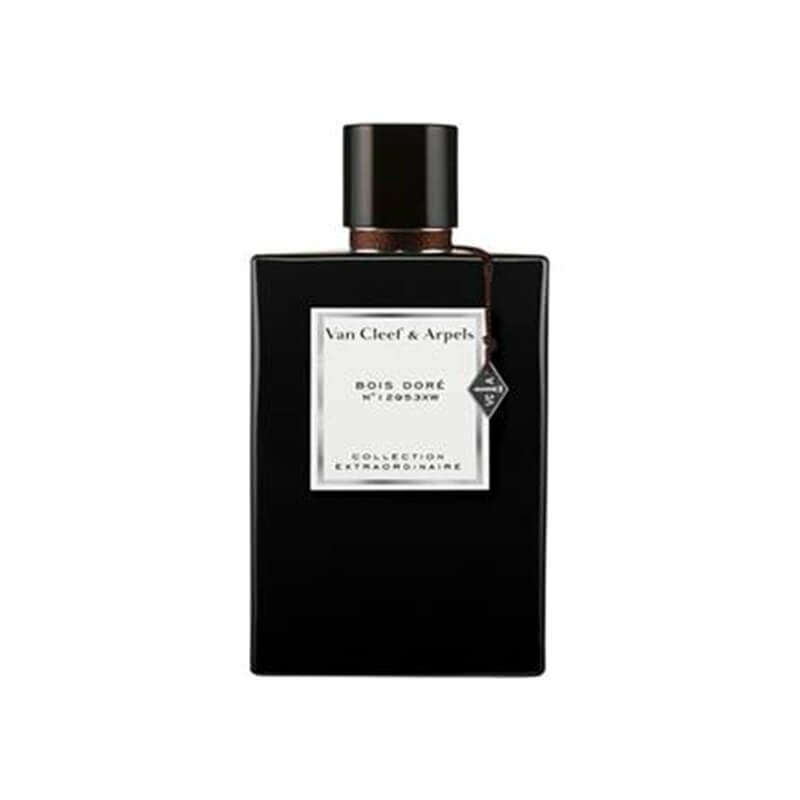 Featuring precious wood enveloped in a delicate golden veil of cedarwood, vanilla, musks and delicious tonka bean, it imparts a mesmerising trail that lasts.